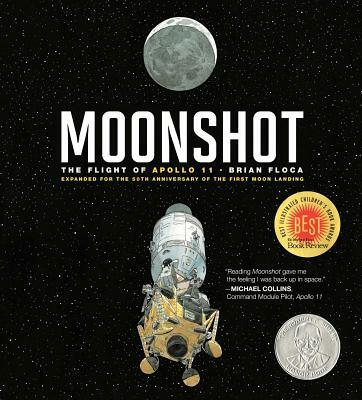 Telling the Apollo 11 story more fully while recognizing the contributions of women and minorities, here's an engaging, enlightening, and timely new edition of this visually stunning book. A soaring commemoration of our space program's most spectacular achievement. This is the rare revised edition that adds enough new material to demand purchase.